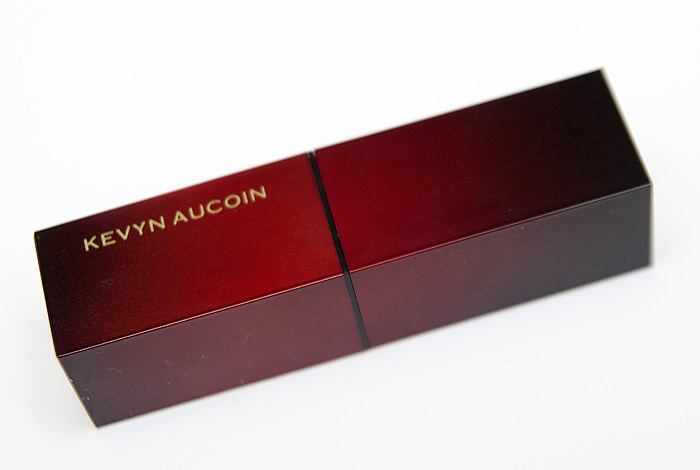 I’m easing myself back into the season slowly though with this little number from makeup uber-God Kevyn Aucoin. 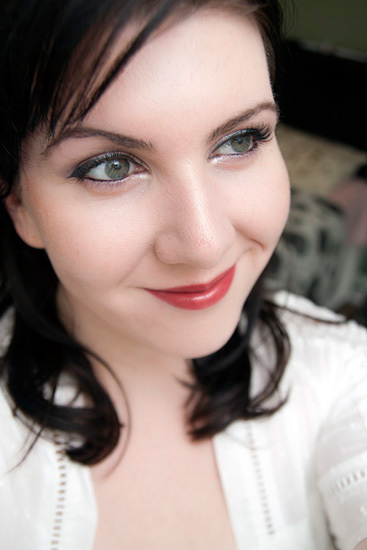 Kevyn Aucoin’s The Expert Lip Tint in Dantique is a proper grown-up red that oozes sophistication and I’m completely smitten with it. 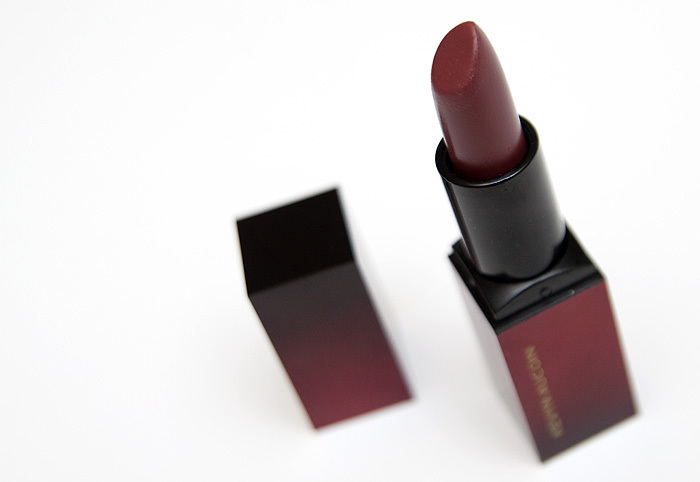 The shade reminds me a little of my Burberry Lip Cover in Claret but while the Burberry is slightly more pink-berry toned, this one leans to a rosey/red-brown. It’s a totally work-appropriate red if you live in fear of wearing your lips a little too loudly. Genuinely moisturising on my lips and wears down evenly to a pretty stain, I can see myself hitting stump on this shade. Wow that looked like such a vampy colour in the tube (not that I’m against that), and comes out as such a wearable, and, like you said, work-appropriate. I loved the red lip series, I’m glad it’s back! This is such a gorgeous rust red. Another reason why I need some Kevyn Aucoin in my life right now. He was my hero growing up, can you believe that next year it will be 10 years since his death? I had a book by him when I was a teenager, as my mum doesn’t wear make-up it taught me everything! I love his product packaging. It looks so rich. That’s beautiful and wearable, love it! Very pretty! I like the packaging, very simple and functional. I love it!!! So easy to wear!